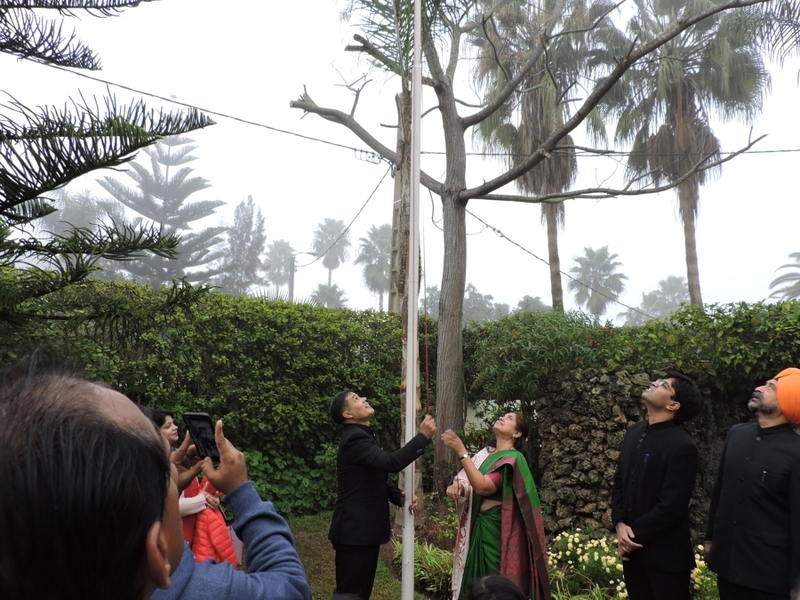 On 26 January 2019, on the occasion of the 70th Republic Day of India, the Embassy organized the flag hoisting ceremony in the Chancery premises from 0930 hrs onwards. 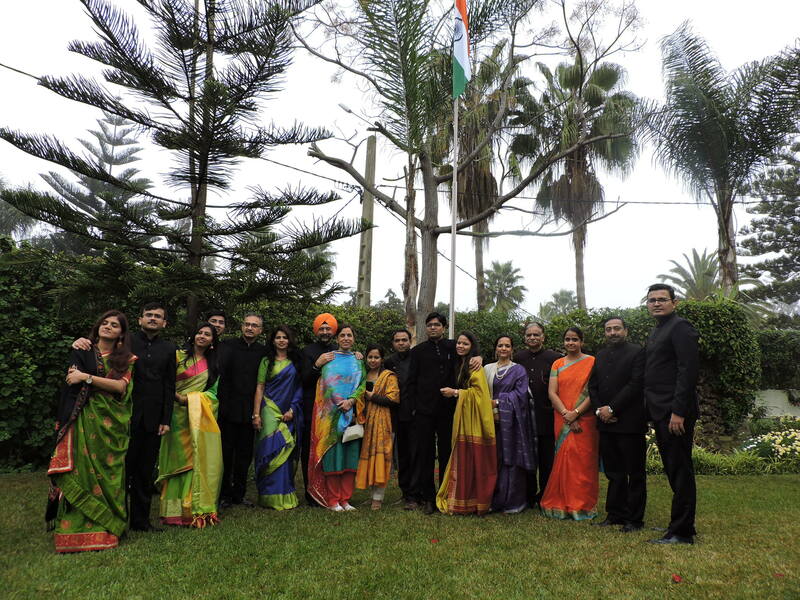 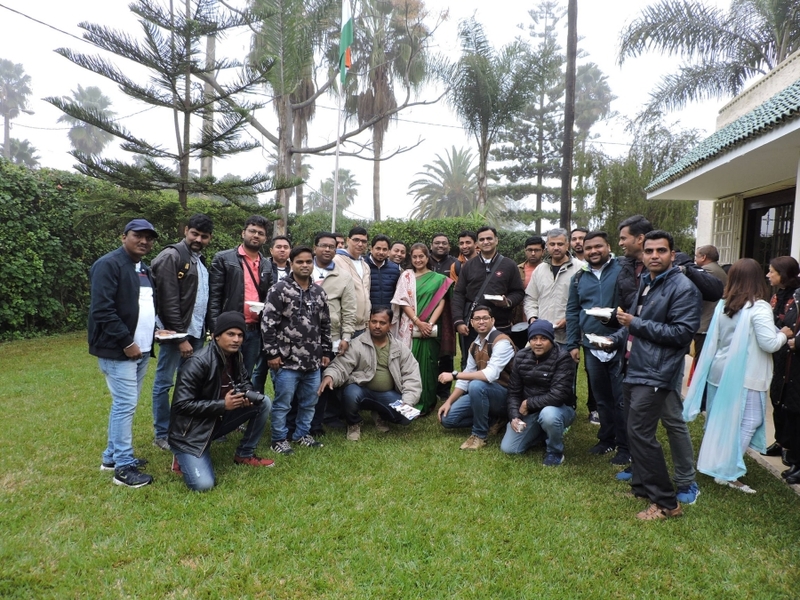 The event was attended by 110 Indian nationals living in Morocco. 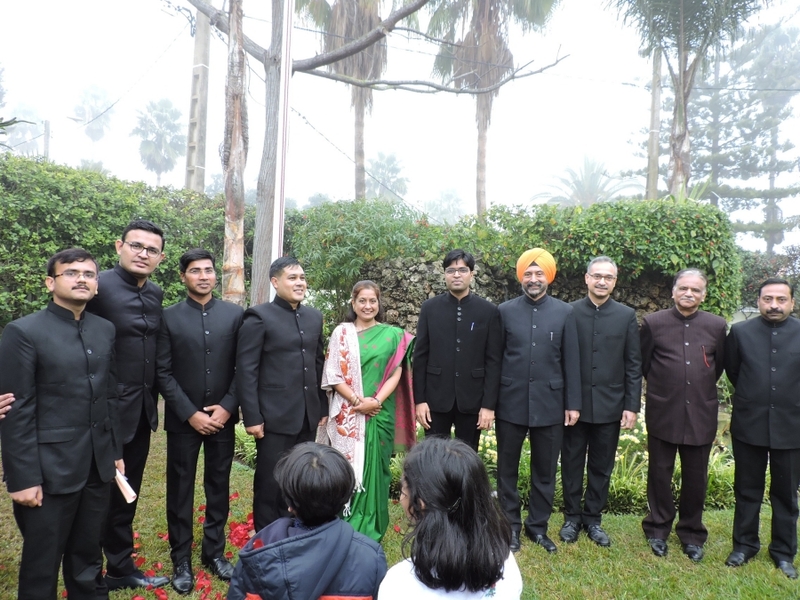 After the unfurling of the national flag by Ambassador, the national anthem was sung by the audience. 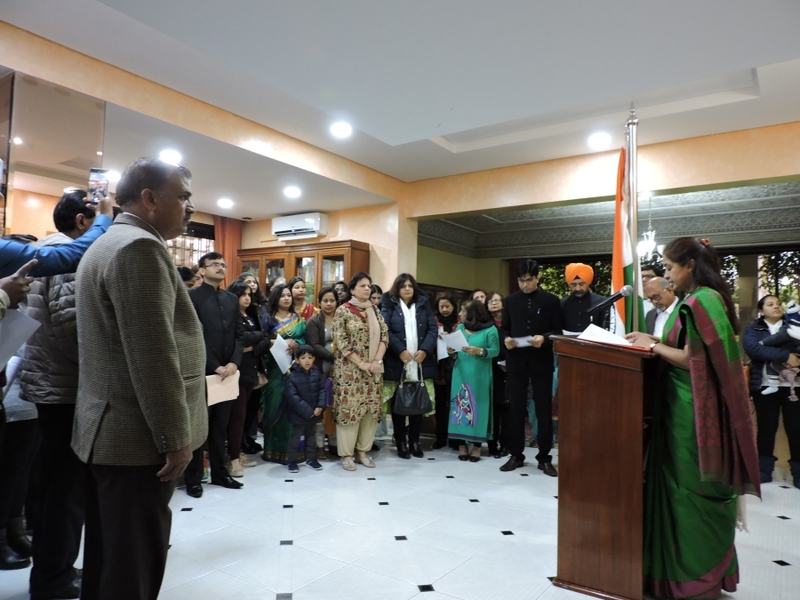 Ambassador read out the speech of Hon'ble President of India, delivered on the eve of 70th Republic Day of India. 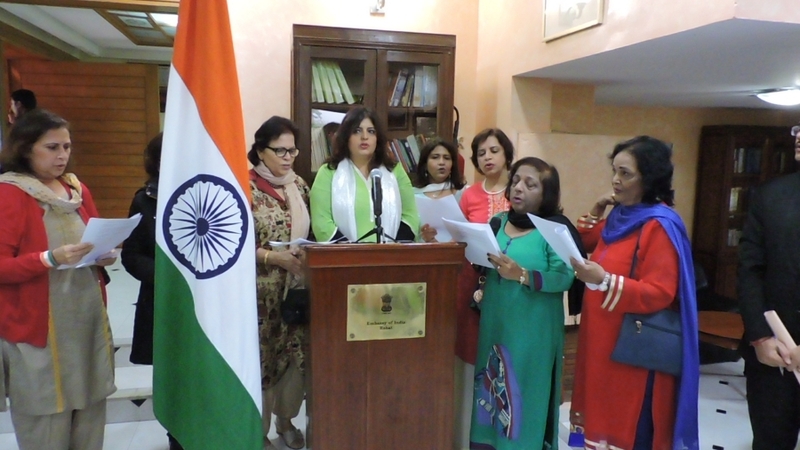 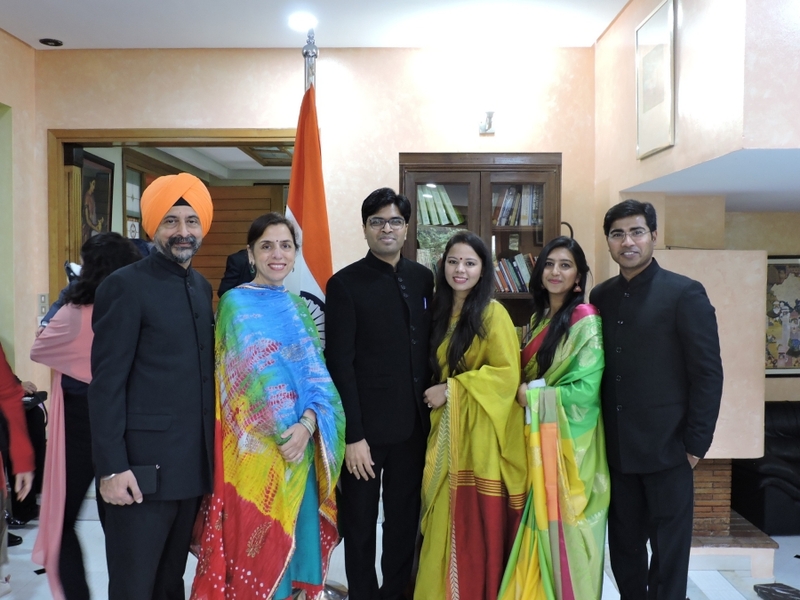 Members of the Indian community, thereafter sang patriotic songs. 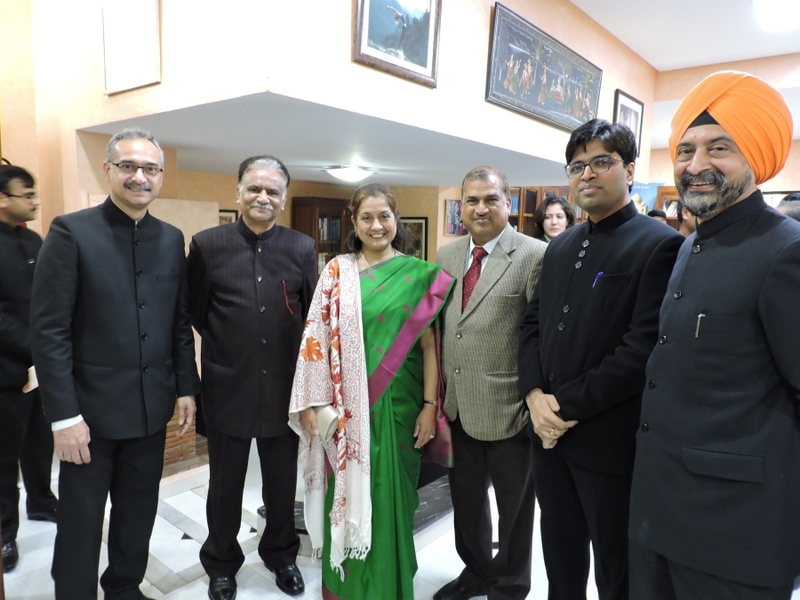 Light refreshments were also served.